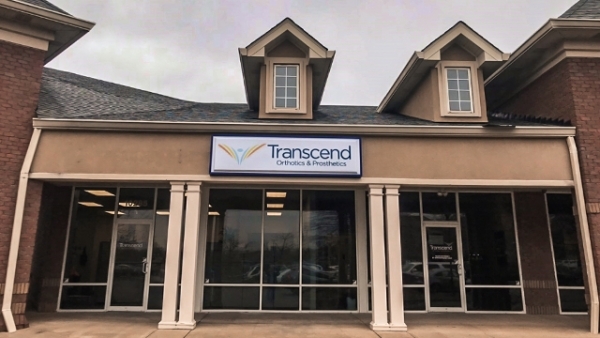 Lauren Nolan is a Certified and Licensed Prosthetist/Orthotist at Transcend’s Louisville, Kentucky location. With several years of clinical experience, she is skilled at treating patients with a variety of diagnoses. Lauren exudes unparalleled service in her patient care and enjoys helping patients reach their goals. Her compassionate and kind personality makes her approachable to patients and their families while they work together to achieve life changing outcomes. 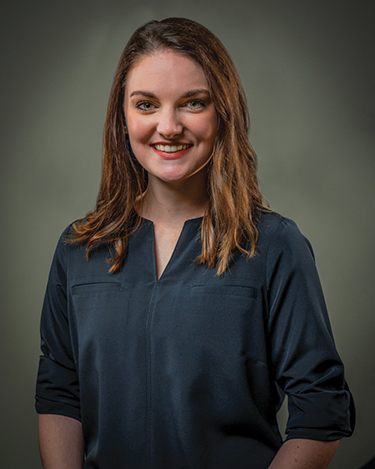 She holds a Bachelor of Science in Exercise Science from Georgetown College and obtained her Certificate in Orthotics and Prosthetics from the University of Pittsburgh.